Our partnership with sumesto allowed us to incorporate beautiful leather into some of our bag designs. 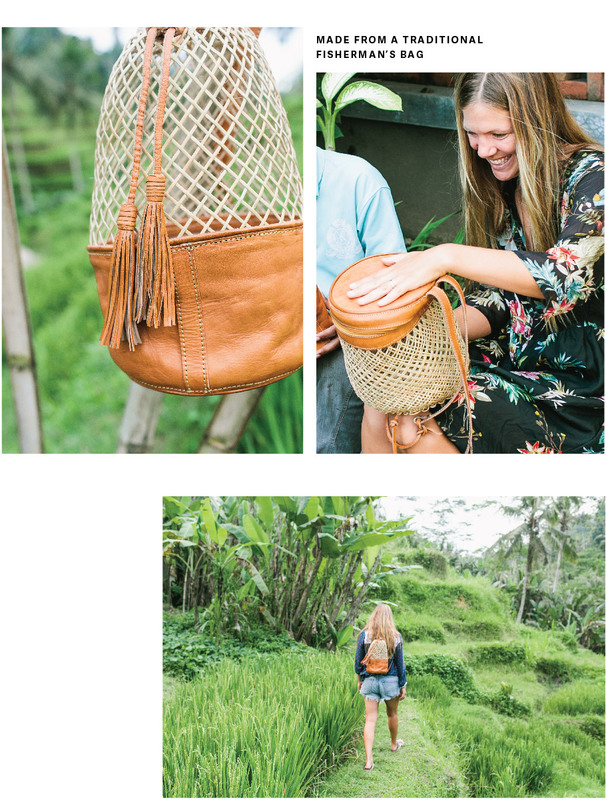 Sumesto is originally from Java, but like many artisans in the area, moved to Bali to find work so he could support his family. Sumesto specializes in leather tailoring, which is no easy feat. 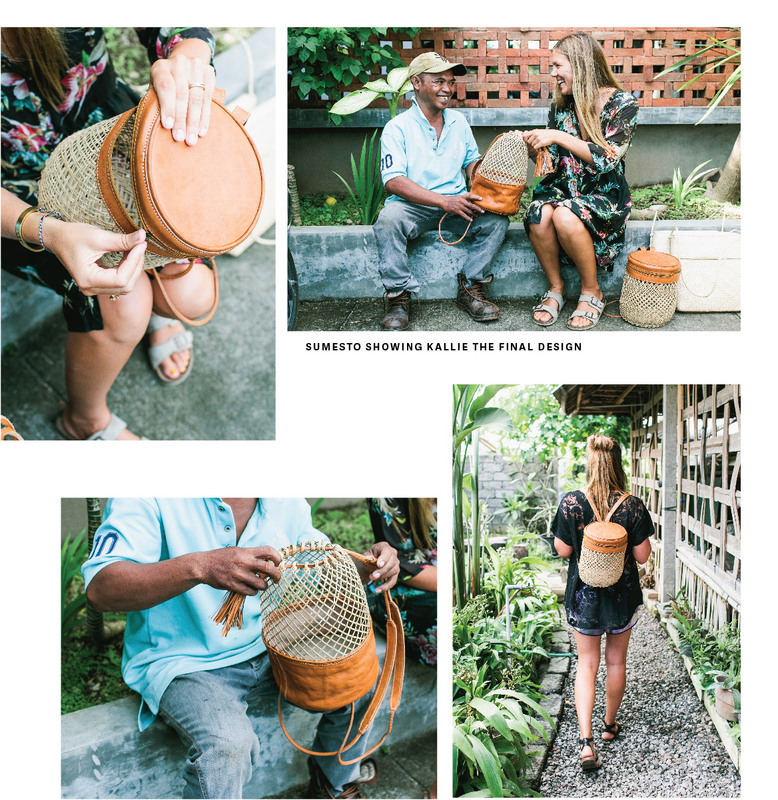 He has his own workshop and has helped our team piece together soft leather with natural plant-based fibers to create the most intricate backpacks.